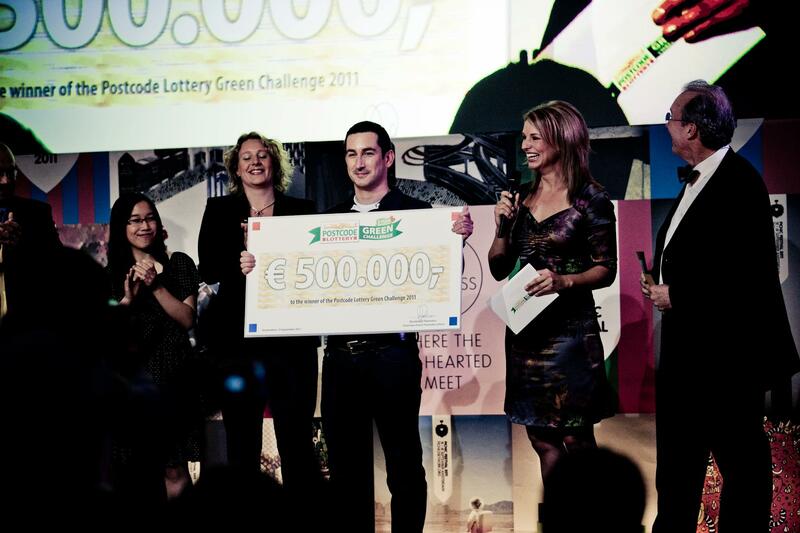 Amsterdam, 15 September 2011 – CINTEP of Australia has won the Postcode Lottery Green Challenge 2011 for its Water Recycling Shower. they will receive €500,000 to bring it to market. The shower system cuts water and energy use and costs by 70 per cent without compromising comfort. It works by heating water just before use and sterilising and reusing the excess.